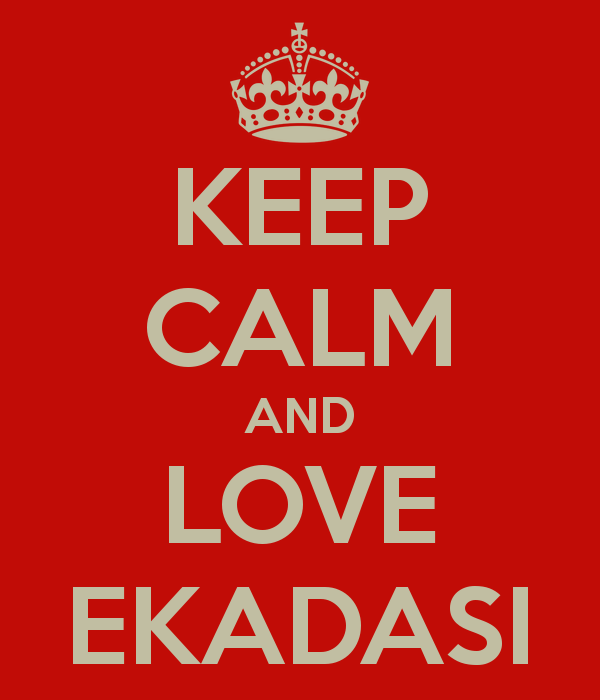 Today is Padmini Ekadasi. We honor it by fasting from grains and beans. 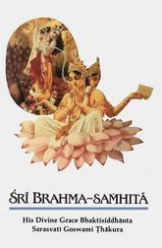 The following I found in my mailbox this morning, submitted by Vidura Prabhu.